All entries were evaluated and then shortlisted against the Awards’ criteria. 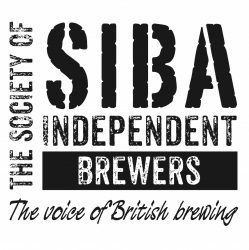 All judges of the SIBA Brewing Business Awards 2008 are bound by a Code of Conduct covering confidentiality, conflict of interest and contact with entrants. The judges’ decision is final. Please note that there will be no feedback given on case studies that are not shortlisted.